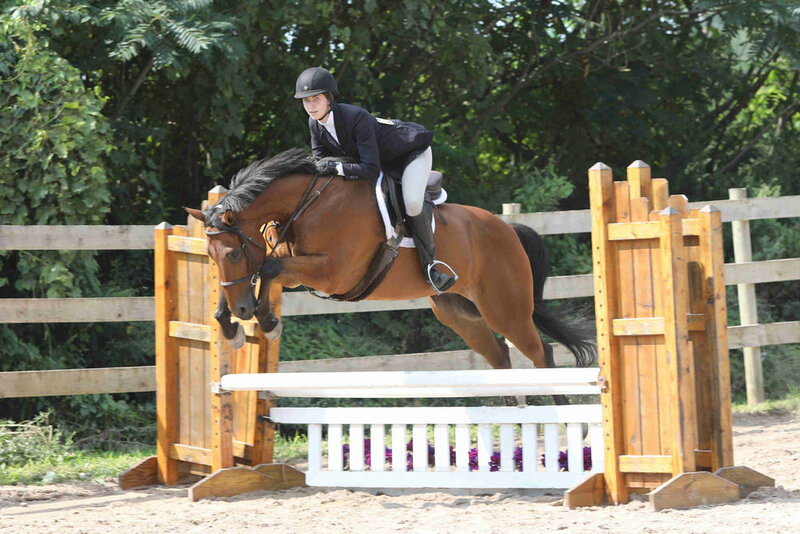 Pictures from the Empire and Northwest Series competition held Aug 25-26, 2018 at Canalside Stables. Pictures have been divided by class. Additional shots from around are labelled Candid and Fun. Click on the links below to go to see the pictures. Saturday Aug 25 - Empire Series competition. Use these links for Sunday Aug 26 pictures - Northwest Series competition. Tell me when pictures are ready.